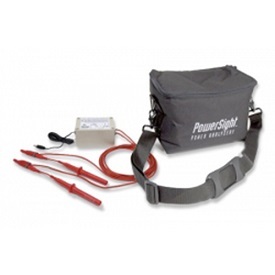 PowerSight DFV is a set of voltage leads that have in-line fuses. For added safety if a voltage lead shorts to ground via a cut in the insulation. 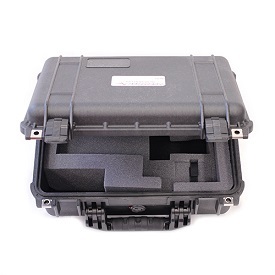 Suitable for use to 1000V, includes replaceable fuses. 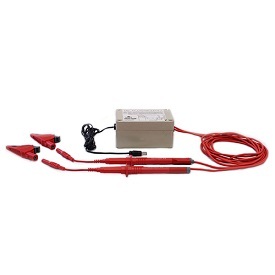 Summit Technology’s deluxe fused voltage leads (DFV) are suitable for voltage measurements up to 1000V AC and come with the added safety of 1/2 amp replaceable fuses. 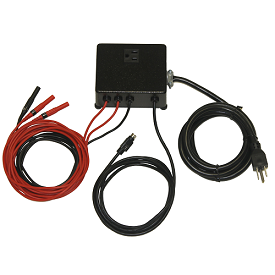 4 color coded leads with detachable barrel fuses. Fully insulated Extra-Large alligator clip with 4mm jack. 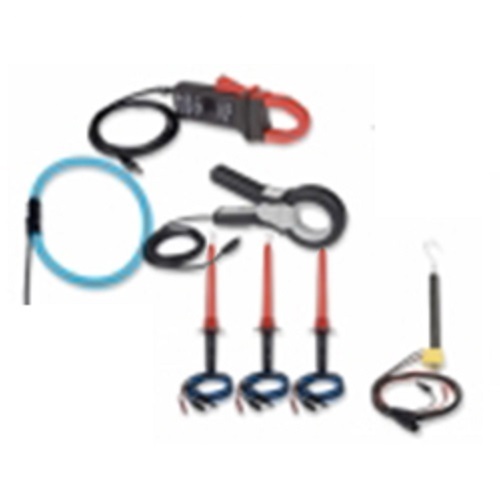 Meets IEC61010 safety standards.